Our experienced and caring faculty create and facilitate a rich, joyful learning experience for all students whether a young child or an adult. Elsa Posey, R.D.E., is Founder and Director of Posey School and teaches ballet classes for children and adult beginners as well as professional dancers. She is respected as an international scholar of dance, dance history, and dance pedagogy, specializing in dance for young children and classical ballet. Ms. Posey attended schools of the New York City Ballet and American Ballet Theater. In addition to meeting with her classes at Posey School, she is President of the National Registry of Dance Educators, Past President of the National Dance Education Organization, and a national advocate for arts education. She has served on the Board of the New York State Dance Education Association, recognized by the NYS Department of Education; Board of the Dance Notation Bureau; Board of the Congress on Research in Dance and National Dance Association. She is past Co-chair of the Education Committee for the International Association for Dance Medicine and Science. Kimberly M. Wager, M.A. is Administrative Manager of Posey School. She teaches ballet, composition, and children’s dance, and is choreographer for Posey Dance Repertory Company. 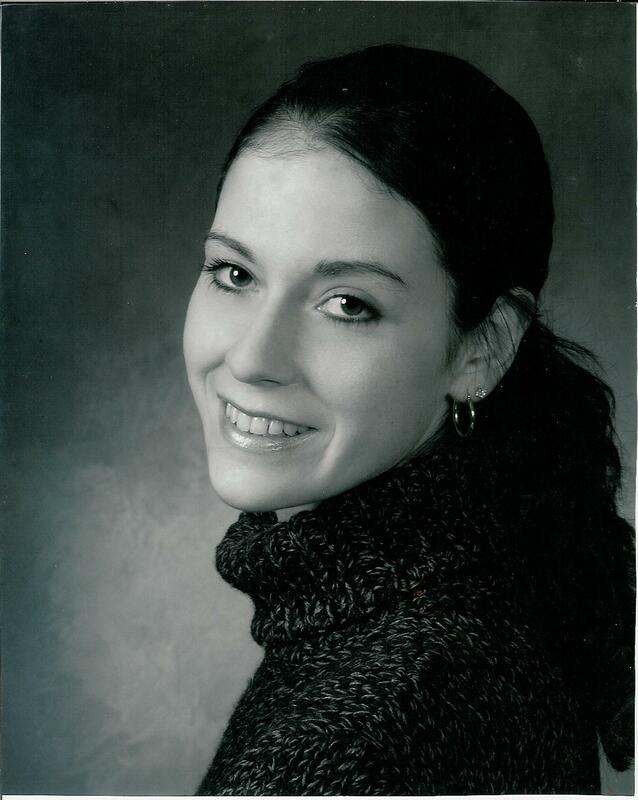 Ms. Wager earned a Masters degree in Dance Education from New York University’s Steinhardt School of Education. She is an Affiliated Member of the Cecchetti Council of America, qualified to prepare students for the Cecchetti exams at the Advanced level. She wrote her thesis on Cecchetti ballet technique. Kimberly travelled to Kampala, Uganda in Africa where she taught creative movement to orphaned children and studied traditional Ugandan dance forms. Her choreography, “A Brush in Time” represented SUNY Potsdam at the American College Dance Festival. She studied choreography with Jacqueline Smith-Autard at NYU. Ms. Johnson directs and produces OPERA NIGHT on the first Friday of every month at the Northport Methodist Church on Main Street. She is former Chairman of the Northport Arts Coalition and cultivates diverse interests in the arts. She holds a Bachelors and Masters Degree from the Manhattan School of Music and is both a concert pianist and piano teacher. Whenever her busy schedule permits, Isabella accompanies ballet classes at Posey School and assists with choreography. Lena Massari Sawyer has been a museum educator for over twenty years. She has a bachelor’s degree in Art History from the State University of New York at Buffalo and did her graduate work in Art Education at The Steinhardt School at New York University. She has been involved with museum based parent-child workshops as well custom designed art programs for the School of America Ballet, Johns Hopkins Center for Talented Youth and ”The Family Circle” for a major NYC museum. For over six years she taught a museum based class ”Book Then Look”, a membership class for young preschool children in which visual arts were explored in conjunction with Caldecott awarded children’s literature. Lena’s career focus has been on introducing young children (ages 2 to 6) to art through both gallery tours and projects designed to engage them in art making in a way that encourages their own creativity and visual style. Ghislaine Grillo, Danskinetics, was born in Paris, France. She began studying dance at the age of 9 and by age 13 was performing on stage all over Europe. She continued to study many dance techniques including ballet, modern dance, jazz, tap, African, and Spanish dance with internationally renowned teachers. By 17, she was assisting the ballet master of The Paris Opera and was performing with the modern dance troop, Les Ballets Contemporains de Paris. She was certified in ballet and modern dance by the Ecole Superieure d’Etudes.Choregraphiques de Paris and established her own school of dance, developing her own method of free expression through movement, “Expression Corporelle”. In America, Ghislaine discovered Danskinetics, another form of movement that encourages the body/mind/spirit connection and became a certified Danskinetics instructor in 1998 (Kripalu Center, Lenox, Mass.). She will be teaching Danskinetics on Thursday mornings. 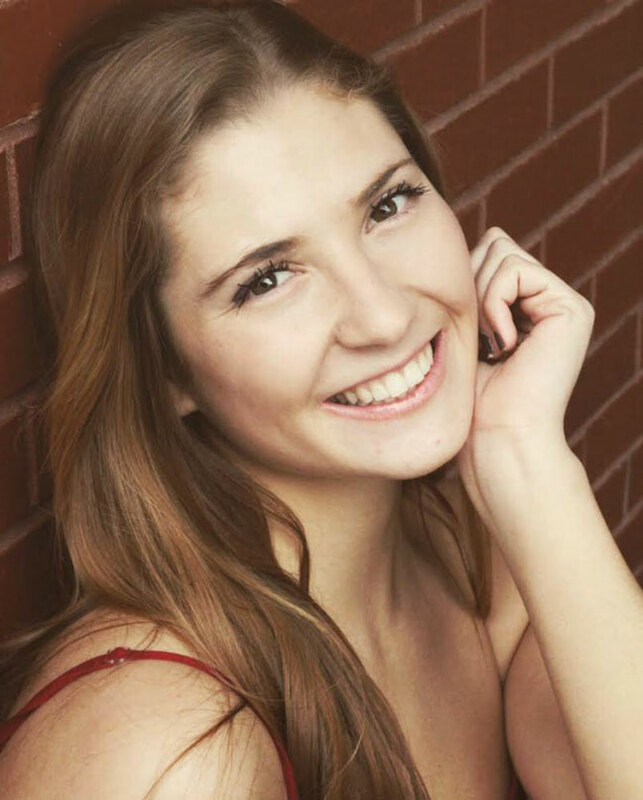 Abigail Agresta-Stratton, earned a MA in Dance Education from New York University’s Steinhardt School of Education and is a Registered Dance Educator. Abigail has taught dance in many public and private schools and studios and has created and implemented multi-faceted dance curriculums for PS161M in the New York City Department of Education and West Islip High School on Long Island in New York. Abigail has performed with the Mary Anthony Dance Theatre in works by Mary Anthony, Charles Weidman and Bertram Ross, and in venues such as the Field in New York City in works by independent choreographers such as Michiyo Sato. She is a graduate of Dance Education Laboratory and has been a member of the New York City Department of Education Blueprint Writing Committee, a scorer for the NYS Dance Content Specialty Test, Chair of the New York City Dance Educators/UFT, President of the NYS Dance Education Association and Membership Director of the Capital Region Educators of Dance Organization, a state affiliate of the National Dance Education Organization serving Maryland, Washington, DC, and Virginia. Abigail also serves as the moderator of the K – 12 Forum and has served as the CREDO forum moderator for NDEO. In October 2012, she was awarded the Presidential Service Award by the New York State Dance Education Association for her dedication to the advancement of dance education. Last August, Abigail was honored at the Dance Teacher Magazine Summit as the 2013 K – 12 Awardee and was recognized for her commitment and accomplishments in both dance education and advocacy for dance. She served as the Director of the Specialty Center Dance Company at Thomas Dale High School in Chester, VA for two years. Abigail and her husband, Daniel, the proud parents of Maxmillian Anthony and Charlotte Serafina, are excited to return to New York and to the Posey school. Much of Allison Graziosi’s professional and personal life has revolved around educating children. Allison has been a New York State certified teacher for ages birth to sixth grade since 2003. She earned a bachelor’s degree in communications and sociology and a master’s degree in elementary education, both from Fordham University. Allison taught elementary school in New York City for eight years before choosing to become a stay-at-home mom for her two children. She always knew she would return to the classroom. Allison is married to a teacher and has two young children in elementary school. She grew up on Long Island and moved to a historic home in Northport in 2016. She loves Northport and working on beautiful Main Street. In her free time, she enjoys hunting for antiques and keeping her children busy at museums, classes, art projects, and organizing outings. Allison is on her PTA board and runs her son’s Boy Scout den. Allison also manages her husband’s test prep company. Allison is a passionate, dedicated teacher. She enjoys the curiosity of children and helping to create lifelong learners. Allison is excited to be back in the classroom at Posey Preschool, a very special place! Christina started dancing at Posey School at the age of 5. This is where her passion and love for dance began. 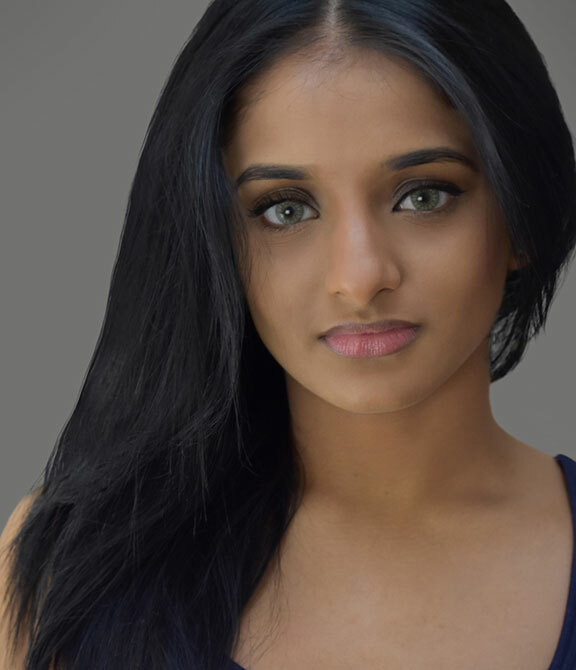 With the excellent training she received from Posey School she received a scholarship to Adelphi University and earned her Bachelor of Fine Arts in dance. Christina also attended many prestigious dance intensives such as American Ballet Theater, The Rock School of Dance and NYSSSA. Christina has been assistant teaching since she was 14, and she began teaching her own classes her first year of college. Christina has also performed in many ballets, her favorite being “Play Ball”, Christopher Fleming from New York City Ballet hand picked the dancers out of the Adelphi dance majors to be in his 45 minute ballet. Christina was speechless when she was chosen. Christina is thrilled to be back at Posey teaching. Asma Khan, native New Yorker, was raised in various studios across Long Island. Starting dance at the early age of four, she performed in many styles including tap, jazz, lyrical, contemporary, musical theater and hip hop. She continued her training pre-professionally in ballet and modern. Having graduated from Queens College, Asma now holds two degrees in dance. Asma Khan has continued her passion performing for various artists and companies in New York while still teaching for the last decade.